Giant Spoon created an immersive experience for HBO at SXSW in March by recreating Sweetwater, the town inside hit series Westworld, on a two-acre plot of land just outside Austin, Texas. Westworld became the most discussed TV show during SXSW thanks to the activation, which garnered 1.9 billion social impressions, and Giant Spoon went on to win a gold Cannes Outdoor Lion. HBO chose Giant Spoon for its SXSW activation on the strength of the agency’s 2017 work for Warner Bros. at San Diego Comic-Con: a re-creation of the post-apocalyptic world of Blade Runner built in a 12,000-square-foot space. The agency celebrated Uber’s most-complimented drivers in January through a pair of documentary-style spots. For Uber, the agency made heartwarming documentary-style spots profiling two of the ride-hailing app’s most-complimented drivers: 80-year-old Fred, a former entertainment director on cruise ships and at Las Vegas hotels, and Anna, a lover of smooth jazz and Broadway musicals. It was a great idea that had been hiding in plain sight: Uber’s entire business model relies on its drivers, but Giant Spoon was the first to place them front and center in an ad. And in October, Giant Spoon released the third film in its The Wolf digital-film series for HP, taking the riveting campaign to new heights. Christian Slater, the series’ star, returned as the hacker determined to demonstrate the importance of printer security, this time facing off against Breaking Bad’s Jonathan Banks and actress Betty Adewole, who appeared in Wonder Woman. The ideas powering projects like these were always there, Giant Spoon co-founder Jon Haber says; they just “got bigger and bigger” as the agency—which started out with just three guys working across two offices (well, one office and one kitchen)—took off. “Even The Wolf, the content series we do with Christian Slater, started as these three-minute episodes that led up to six-minute films and then a 20-minute cinematic brand film,” notes Haber. “It’s funny, when you look at specific activations you can kind of trace the thread back to where we started,” he adds. 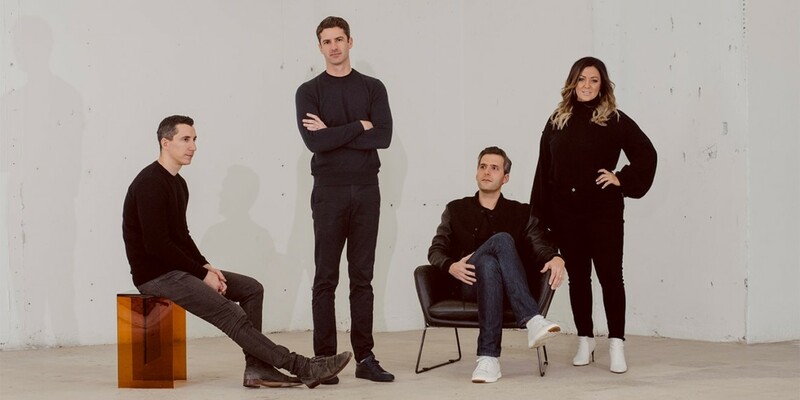 Giant Spoon was launched in 2013 by Haber and fellow co-founders Trevor Guthrie and Marc Simons (all of whom are OMD veterans), intending to focus on strategy. 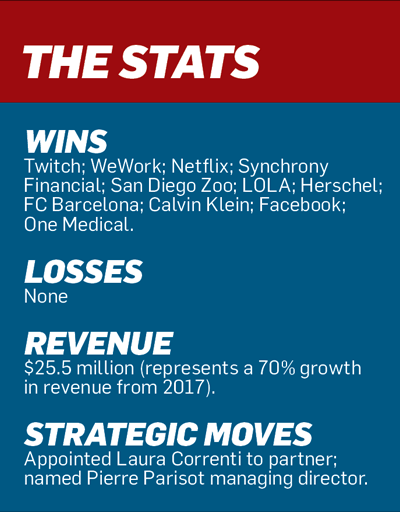 Within a year, the trio recruited nine employees across New York and Los Angeles, and the growth hasn’t slowed since. 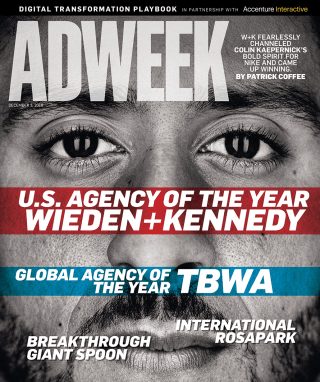 Today, the agency has 160 employees and offices in New York and L.A., and has evolved to offer brand strategy, media, creative, production, experiential, social and content. Giant Spoon is still “aggressively hiring” across the board, says Guthrie, but is focusing on bolstering its esports practice, which is run by a team of gamers. Giant Spoon dropped the third film in The Wolf series for HP in October, bringing back campaign star Christian Slater while introducing a few other noteworthy names. 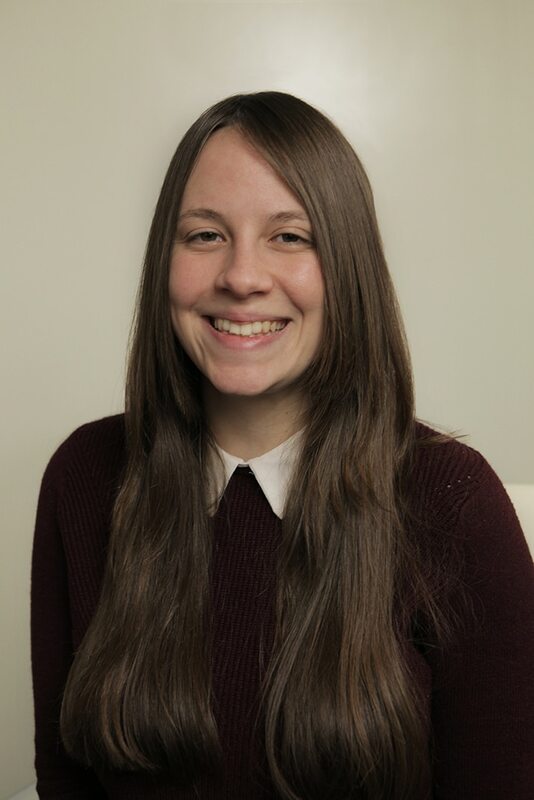 Recruitment efforts are being led partially by Laura Correnti, also an OMD veteran and, as of June, the first person to be named partner. (She also co-hosts the biweekly podcast Adlandia.) In March, the L.A. office added the creative duo of senior art director Sarah Romanoff and senior copywriter Marisa “Mars” Milisic, who hail from 180LA, to work primarily on Uber. The growth of both its staff and the scale of its projects suggest the agency is on a major upswing. But it’s not content to be defined by its successes alone.